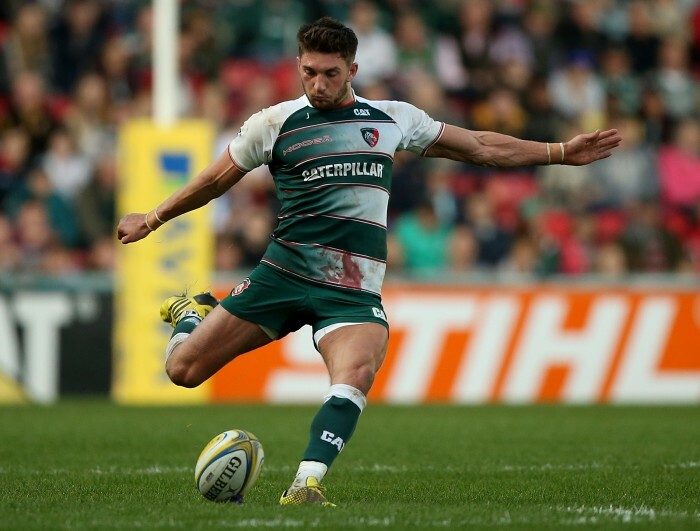 Leicester are set to be without fly-half Owen Williams for up to eight weeks after they confirming he had surgery on a double fracture of his jaw. 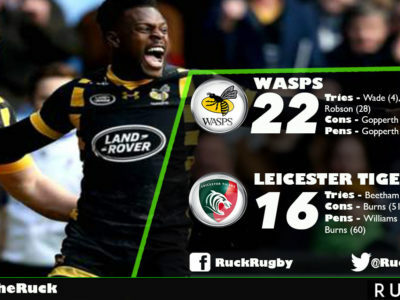 The 23-year-old had to be helped off the field after taking a bang to the face in attempting to tackle England lock Courtney Lawes just before half-time during the Tigers’ Aviva Premiership win against Northampton at Welford Road. The uncapped Leicester outside half’s injury is a blow to any hopes he had of a Wales call-up for the 2016 Six Nations. “It’s not great for him,” director of rugby Richard Cockerill said. He is the second Tigers fly-half to fracture his jaw this season as Freddie Burns suffered a similar injury in October. In another blow to Leicester, flanker Brendan O’Connor has been ruled out for approximately six weeks because of a hamstring injury.